You are readingDriveclub Release Date Might Be In February? 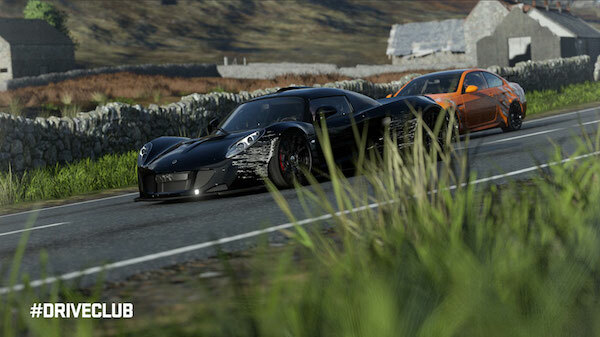 Driveclub Release Date Might Be In February? Will the upcoming PS4 exclusive racer be shipping around the same time as the console’s launch in Asia? 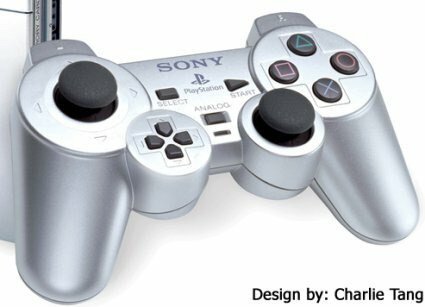 PlayStation Japan seems to think so. When Driveclub exited the PlayStation 4’s launch line up, the hearts of racing fans and day-one PS4 buyers dropped like a bag of bricks. Not only did it subtract the number of PS4 exclusive games, but the Evolution Studios’ backed racer showed some real promise. Early footage of the game in motion was downright glorious – it had some wonderful looking environments – but then again, such footage was hard to come by even with mere weeks until the PS4’s North American debut. And I’m sure it’s that small evidence that probably lead to Sony in delaying it to early 2014. But till when exactly? 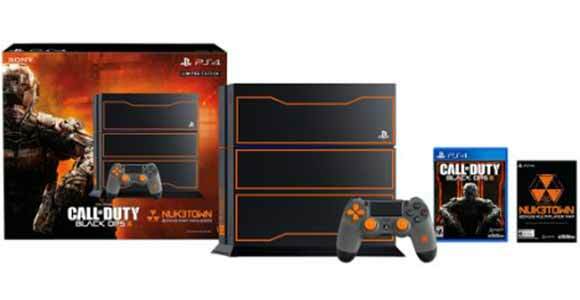 Well, apparently alongside the Japanese launch of the PS4 on February 22, 2014. Or so says the official Japanese portal for the PlayStation 4 (thanks to a find by DualShockers), which through a link on the front page takes viewers to a full listing of the games expected to drop alongside the Asian release of the console. 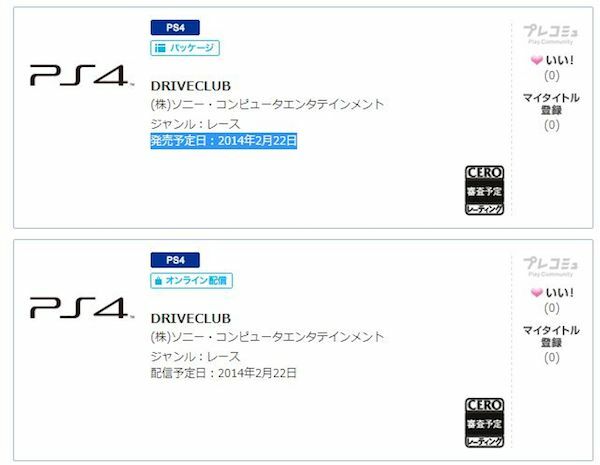 Most of it is in Japanese, of course, but thankfully the name “Driveclub” is still in english – and surprise, surprise – can be easily found among the launch-day titles found on that page. Heck, even the Japanese page for Driveclub itself refers to the release date as 2/22/2014. So either PlayStation Japan wrote the same release date wrong twice, or the game does come out on that day. I’m willing to bet a pretty penny on the latter, but until Sony clarifies this interesting piece of scuttlebutt, it can’t be reported as fact. Plus, the PS4 in Japan launches on a Wednesday, a day after when typically games are sold at retailers in North America (Tuesday). That can’t be right. If that were the case, then perhaps – and this is an educated guess others have made – we could probably see Driveclub here sooner in the month of February? Maybe a week earlier? All interesting questions, but for now we will have to wait. And do so by catching up on the latest PlayStation news, like first impressions of the PlayStation 4 and a trailer for the upcoming inFamous: Second Son, right here on Ps3Maven.